Ensure that you’re getting enough calcium in your diet by adding a calcium citrate supplement from Diet Direct to your daily routine. Calcium is an essential part of maintaining a well-functioning body and optimal health. It is a key mineral in the processes and functioning of cells, nerves, muscle and bone. It is possible that, if you do not receive enough calcium in your diet, your body will start to absorb calcium from your bones, weakening them in the process. Taking calcium citrate as a dietary supplement can help prevent the weakening of your bones and can ensure that other bodily functions go on as normal. Calcium citrate is frequently used to prevent low calcium levels in those who are not getting enough calcium from their food. Alternatively, this calcium supplement can be used to treat various conditions that have been caused by low calcium levels. Some such conditions include, bone loss, weak bones, a malfunctioning parathyroid gland and some specific muscle diseases. Certain groups of people are more likely to need a calcium supplement to augment their diets. These include pregnant women, nursing women, menopausal women and people taking certain medications. 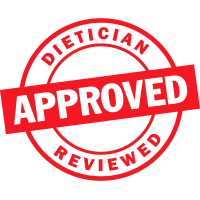 If you think you need to start taking a calcium citrate supplement, be sure to contact your doctor to ensure that you do so in the healthiest way possible. 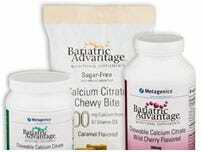 Browse our selection of calcium citrate dietary supplements to find the best supplemental form for you. Go with a classic calcium tablet or capsule if you’d like to take your supplement in pill form. We also offer chewable calcium for those who prefer chewy bites or chewable tablets. You can also opt for a calcium supplement that is included with other health supplements, minerals and vitamins. Get a full range of health support with a multivitamin that includes calcium citrate. Make sure that you absorb calcium to the best of your ability by opting for a calcium supplement that includes vitamin D3 in liquid or capsule form. 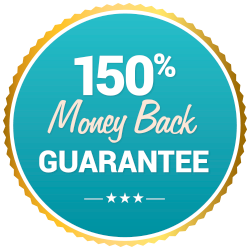 Calcium citrate is also included in some of our supplement packages designed for those who are recovering from bariatric weight loss and gastric bypass surgeries.